Editor's Note: The chart and brief excerpt were published in today's Early Look written by Hedgeye CEO Keith McCullough. Not everyone likes batting averages (especially if they have bad ones), but I do. I’m not Ackman, betting my whole “portfolio” on a few big upper slide deck home runs. 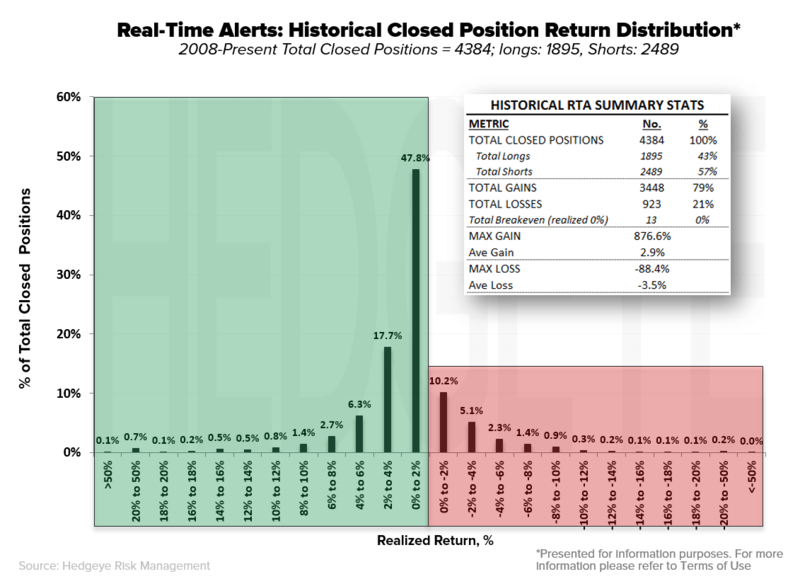 I’m spreading my bets around the Global Macro Table of Asset Allocation. When my bets are wrong, everyone at the table knows the outcome. 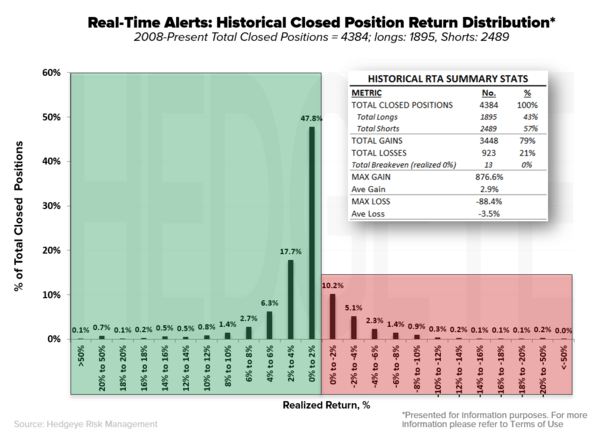 I have over 4,300 bets #timestamped in Real-Time Alerts going back to 2008. In hindsight, I wish I made more mistakes more frequently – then I’d have learned faster. I know. Shoot me for dead with that -0.38% loss.